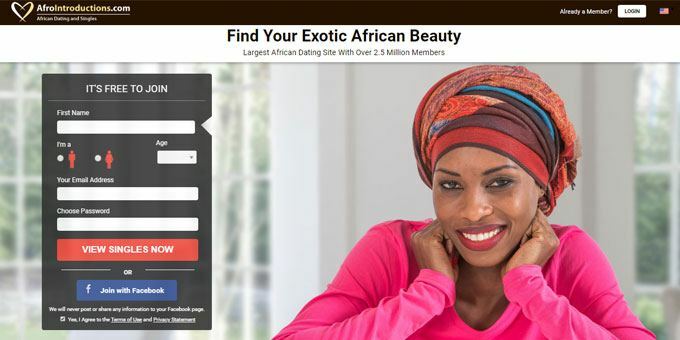 f you are looking to meet the most beautiful African ladies online then Africa Beauties may be the right site for you. 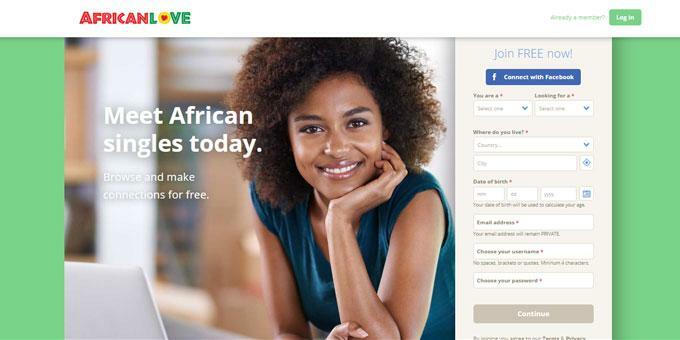 The site is well designed, the profile pictures are magazine quality and it’s free to sign up. 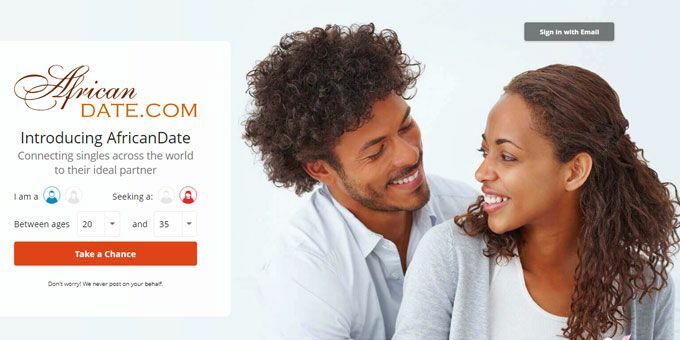 Five or ten years ago is you were attracted to African ladies you pretty well had to book ticket to Kenya or Nigeria to meet them, but as the internet extends its tentacles into the more underdeveloped countries, there is, as a result, an influx of new dating sites focusing on previously under-served areas. 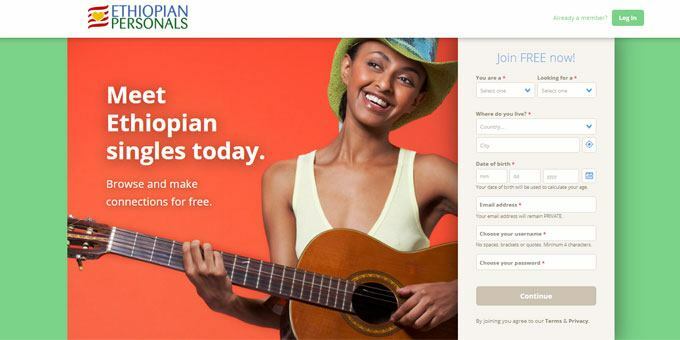 This website hasn’t done a lot to make it any different from many other dating websites but its purpose is that it will cater for people who are interested in connecting with Ethiopians.